The Company has a Captive Chrome Ore Mine in Sukinda Valley in Jajpur District of Orissa which is about 170 kms. from our plant. 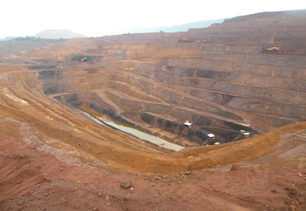 The mine takes care of the Chrome Ore requirement of the Company.